Washington D.C., Sep 16, 2018 / 07:00 am (CNA).- Northeast Washington, D.C., has seen rapid gentrification over the past decade. 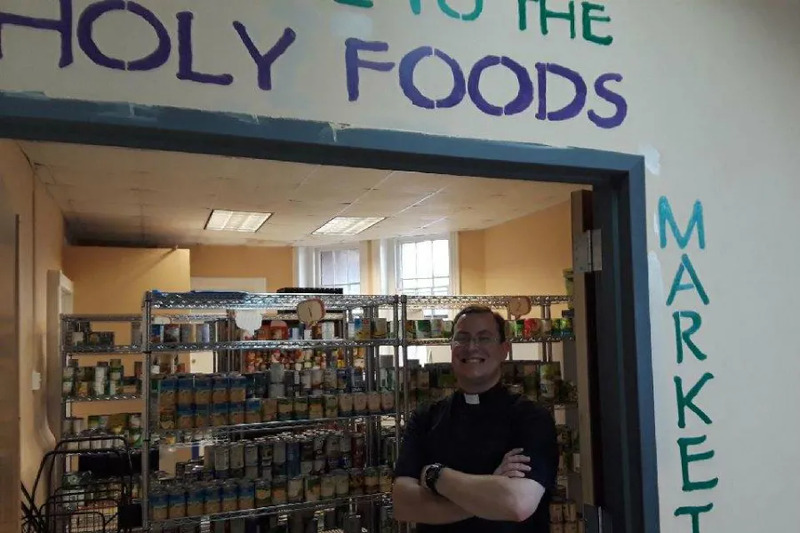 What was once a very poor neighborhood is now home to many high-end businesses, including a Whole Foods Market–and an innovative food pantry inspired in part by the upscale grocery store. Is this cross-shaped WWI memorial unconstitutional? Washington D.C., Jul 18, 2018 / 03:00 pm (CNA).- A petition has been submitted to the United States Supreme Court as part of an appeal to prevent the destruction of the Peace Cross, a 93-year-old war memorial because it is in the shape of a cross.